The wait is over, and here it is, our Late Night Lineup! 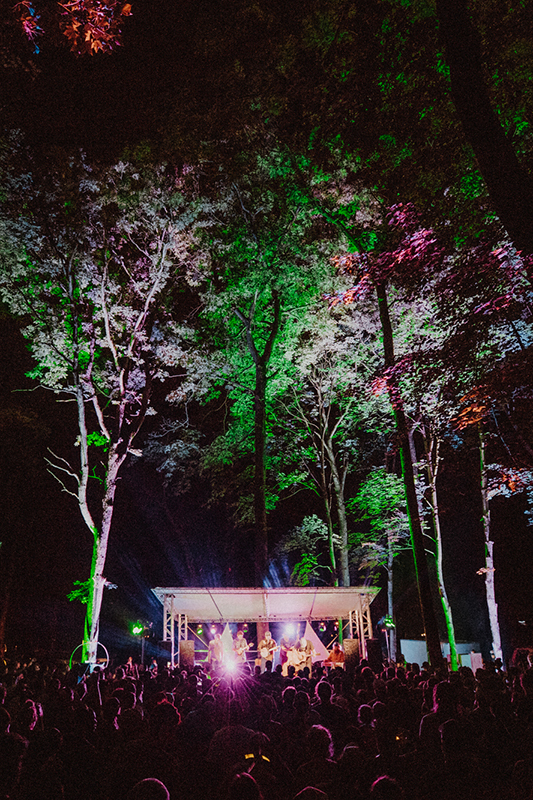 The music doesn’t stop at midnight! 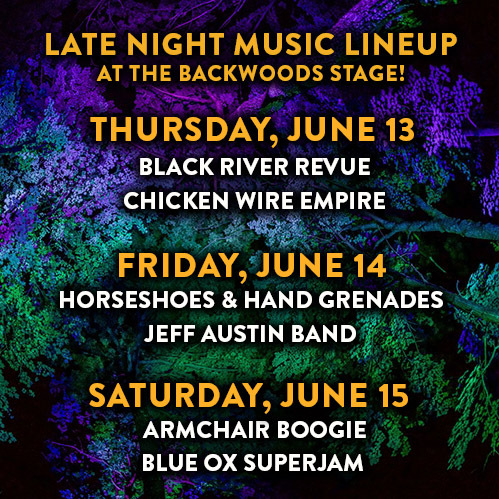 Late Night sets on the backwoods stage will begin after the main stage closes each night, conveniently located in the heart of the Blue Ox Campgrounds.